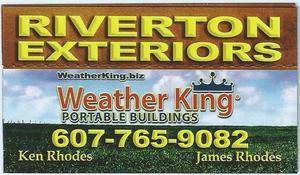 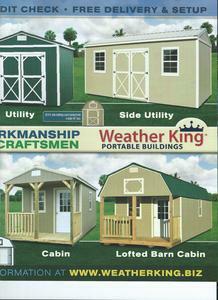 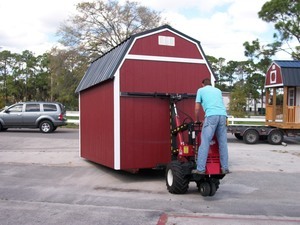 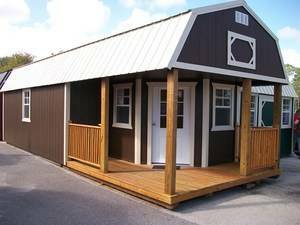 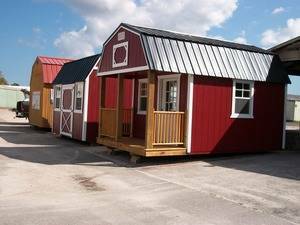 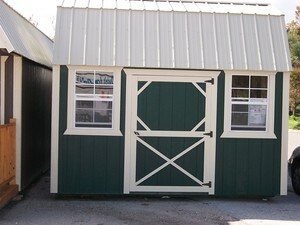 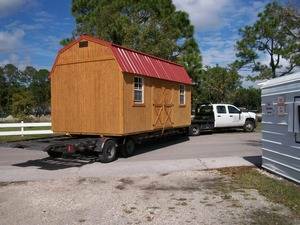 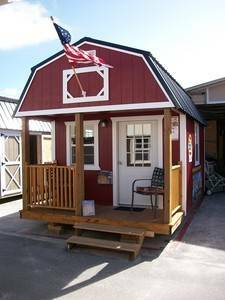 Portable Sheds and Buildings made by Weather King. 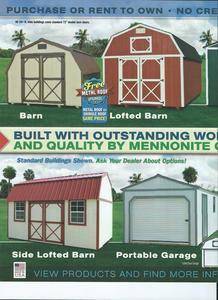 Rent to Own or Purchase. 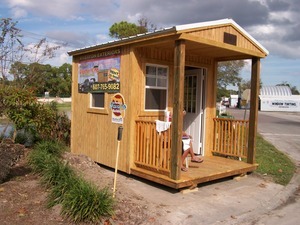 Built in Florida by The Mennonite Craftsmen. 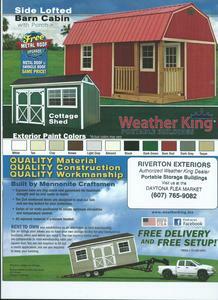 Free Delivery and Set Up with in 10 to 14 business days. 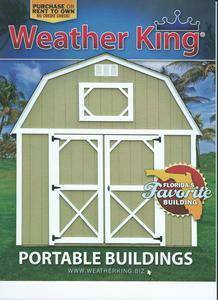 Unfinished or Painted,Metal or Shingle Roof same price Pressure treated, 2×4 reinforced doors,air vents and temperature controlled.